Editor’s Note: Today we’re excited to present a guest post from JSL Financial. JSL Financial specializes in providing hassle-free financing for small and medium sized businesses. You can find out more about JSL Financial by checking out their website. How are your finances looking? 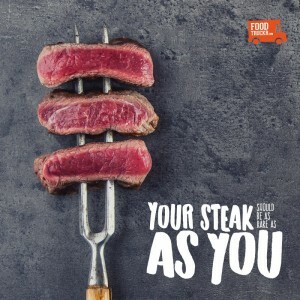 Is your food truck business crushing it in the sense that customers are flocking to your truck and your bank account is growing, or are you struggling to get customers and are also struggling to make ends meet? Whether the case, there are many different reasons to get more financing for your food truck business, and getting more financing could lead to you climbing to the top of the food truck industry, or simply growing your business in general. With that said, you might be wondering this question: How do you know if you need more financing for your food truck business? Let the information below be your guide. Side note: Many prospective food truck owners seek financing to help them buy a mobile kitchen and all of the equipment. Others seek financing to help with cash flow. However, this article is for the folks who already own and operate a mobile catering truck. Nonetheless, if you need financing, whether you are new to the industry, looking to break into the industry or have had a food truck for a long time, then food truck financing has you covered. 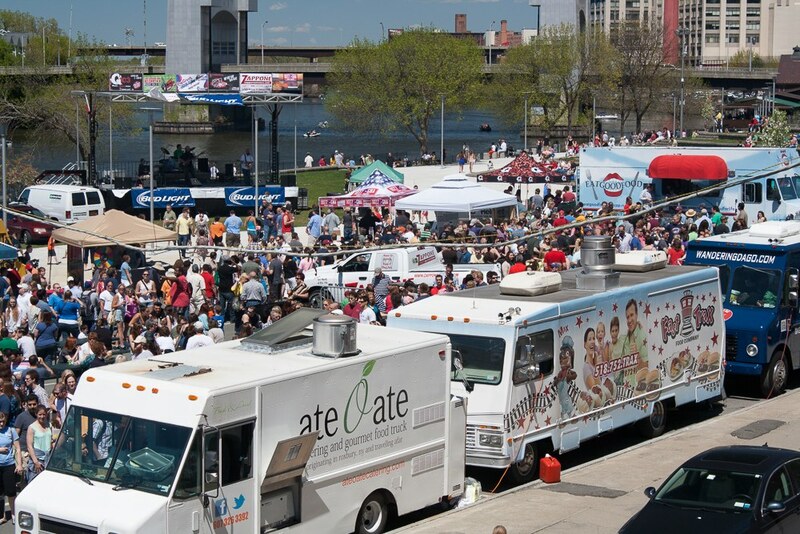 Is your food truck a big success but you are overwhelmed as a result of taking on the food truck industry by yourself? In other words, do you need to hire an employee or two? If that is the case, then food truck financing is a great option. Food truck financing can help you get more money, which can then lead to you being able to hire an employee or two. As a result, you can take some stress off of yourself and become more of a manager/chef than a do-it-all type without completely breaking the bank. With that said, you might need a downpayment depending on your credit. If your credit is amazing and your business is doing well, then your downpayment and interest rate should be lower than if the opposite was the case. Nonetheless, if your food truck lines are flooding with people and you need to hire employees to help you carry the workload, then now might be the perfect time to seek financing. Is your food truck somewhat of a success but you are still struggling to make ends meet? This is yet another reason why taking out a loan is a good idea. Of course, you need to be honest with yourself and really look at your numbers. If you aren’t making enough money and your sales are diminishing, then food truck financing might not be able to save you. However, if your sales are increasing on a monthly basis, then seeking more financing now might be a great option. After all, you can get more money now and you — and the bank, which is especially important — can see that you are good for the money (it’s all in the numbers). RELATED: How To Increase Your Odds Of Getting Food Truck Financing. Need food truck financing but not sure how to increase your odds of getting a good deal? Let this article be your guide. 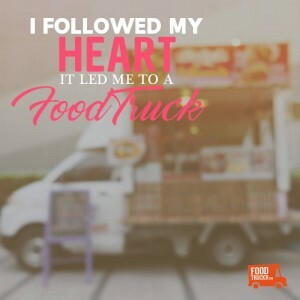 Have you had a food truck for a couple of years now, which might also come with amazing credit and an established business, but still don’t have quite enough money to expand? If that is the case, then food truck financing can help you in a number of different ways. It can help you improve your truck (aka add on better equipment, or more equipment if it will fit in your mobile kitchen), or it can help you open up a new truck altogether. Of course, buying a bigger truck might be the route you take. If you have a great business plan, your numbers continue to climb, you have enough manpower, etc., then now might be the time to expand your business by adding on another food truck, and financing can help you achieve that goal. Food truck financing might not be for everyone, but if you can relate to the points above, then it likely has your name written all over it. If you need more money, then all is not lost, and financing can help you get the money you need. You are not alone, mobile kitchen owners. Looking for financing to start or grow an existing food truck? JSL Financial has you covered.